From Christmas to Easter, the year is full of special holidays. 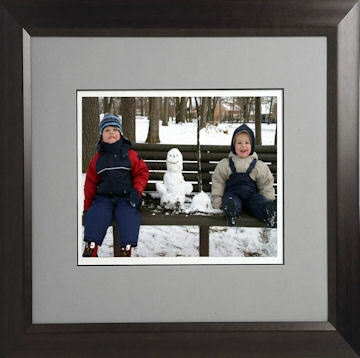 Put your holiday memories in a specially designed custom frame to ensure that they last a lifetime. Our holiday frames are perfect for any occasion. Whether you want to celebrate your family’s latest Christmas vacation or send a meaningful holiday photograph to a relative, our holiday gifts come in all shapes and sizes. 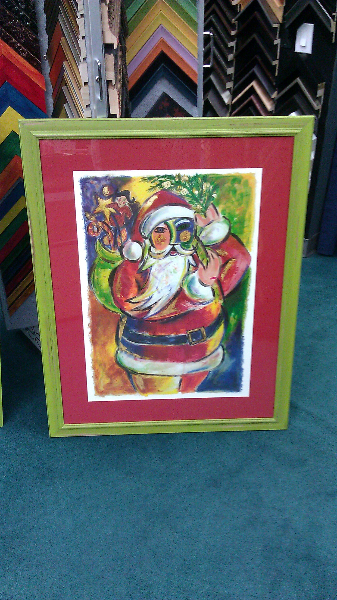 Personalized framing and design makes your holiday gift even more meaningful. Our frames and glass can be customized in hundreds of different cuts, colors, and styles, which means you can cater your gift to fit anybody’s preferences.